Listen to Belle and Sebastian's new album in its entirety right now, a full week ahead of its release. The forthcoming studio LP from the band, Belle and Sebastian Write About Love, is set for release October 12 via Matador. 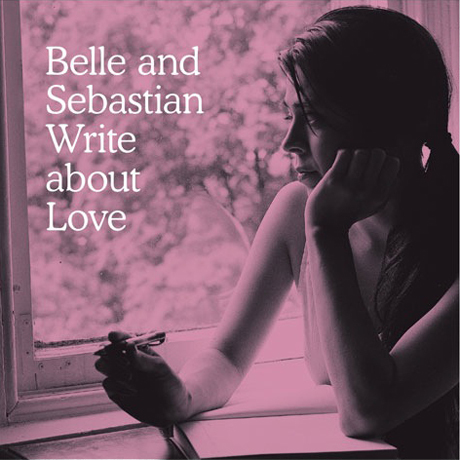 Stream Belle and Sebastian Write About Love over at NPR here.